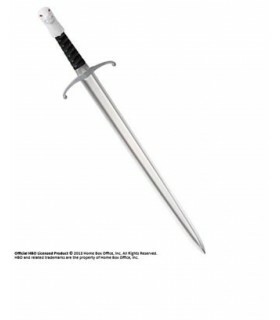 Open-letters There are 139 products. 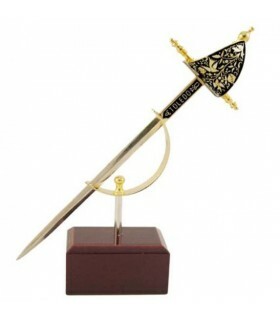 Masonic mini-sword made in Zamak. 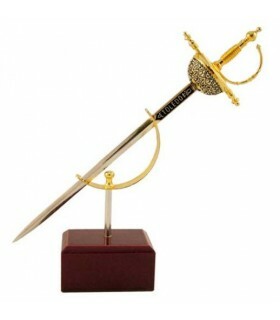 Size: 17,4 cms. 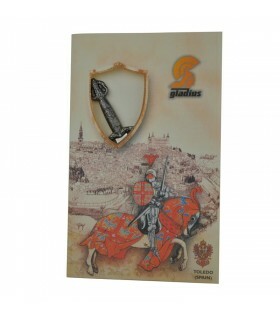 Abrecartas Tizona Cid. 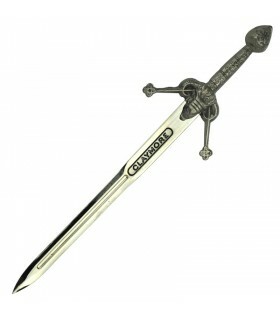 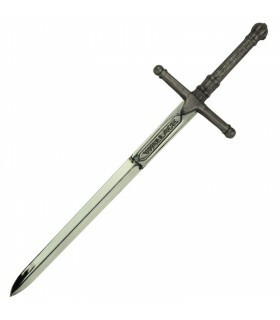 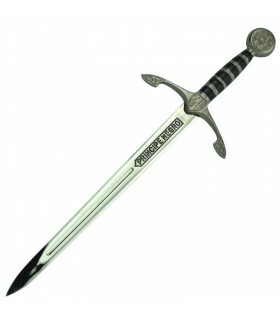 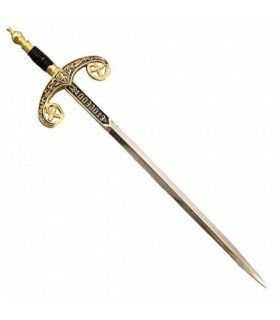 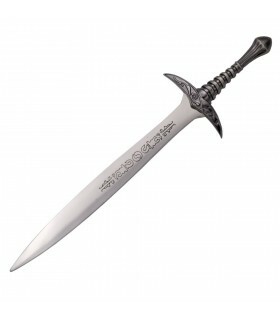 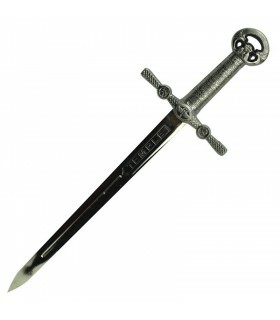 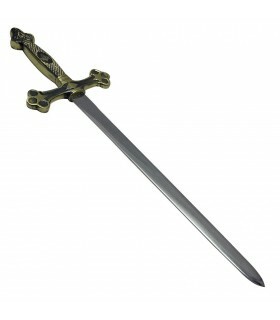 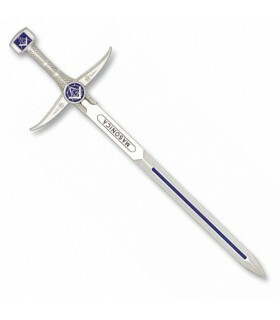 Imitation Tizona of Cid sword letter opener size stainless steel blade. 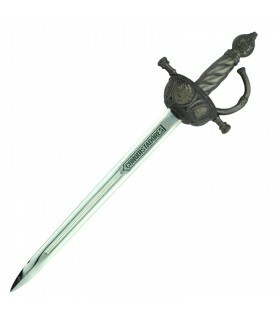 It's a nice touch to have in our office, or to give away. 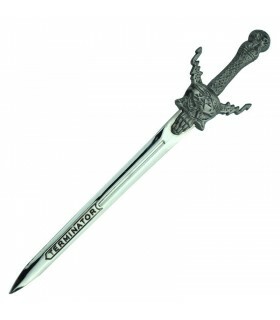 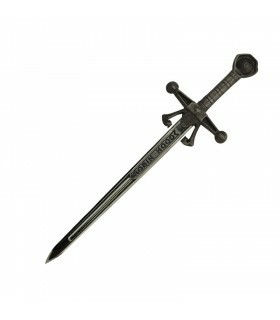 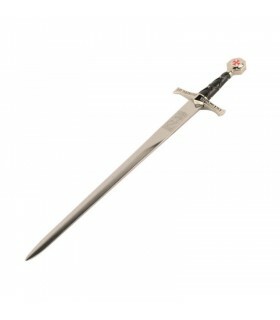 Claw letter opener sword of Jon Snow. 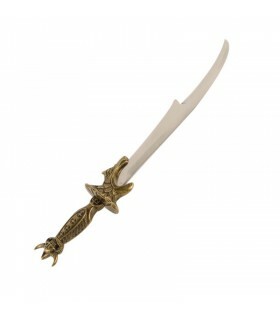 Metal handle and stainless steel blade. 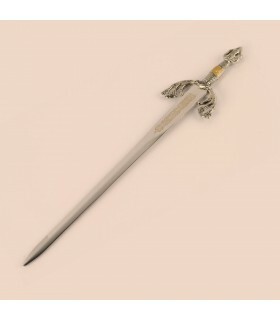 Masonic letter opener with stainless steel blade and hilt and pommel decorated brassed. 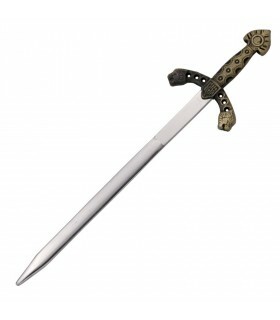 Overall length: 26 cms. 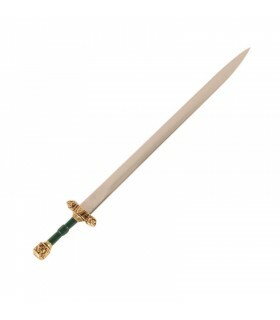 Duke of Alba Sword letter opener decorated. 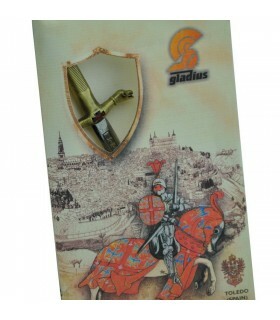 In the sheet includes registration of Toledo. 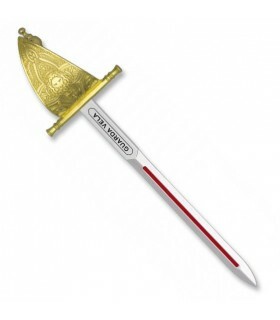 X Sword letter opener alfondo decorated. 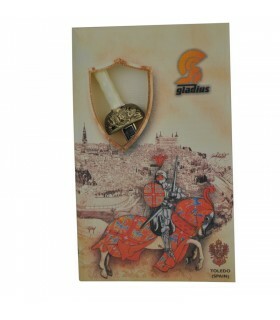 In the sheet includes registration of Toledo. 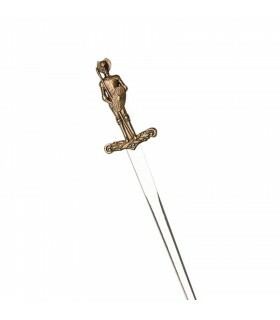 Mini sword Ricardo Corazón de León. 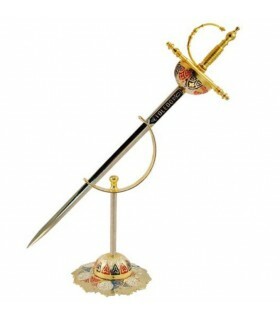 The sword measures 18.5 cms. 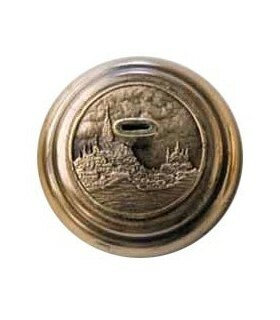 It comes presented in blister. 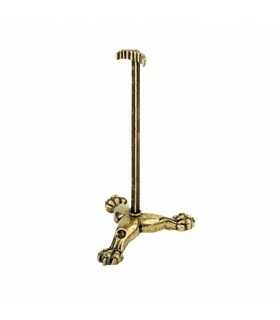 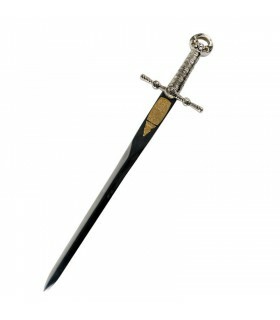 Open-letters Frodo Lord of the Rings, 19 cms. 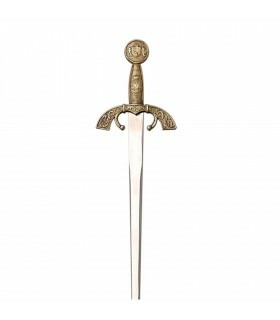 Open-letter to Frodo from the lord of the rings. 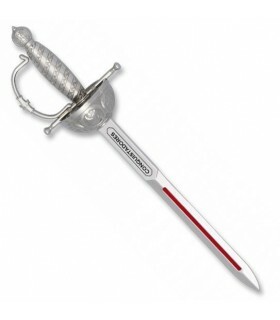 Comes presented in a blister. 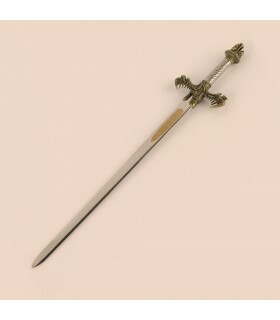 This mini-sword is part of the collection of 5 mini-swords of this saga. 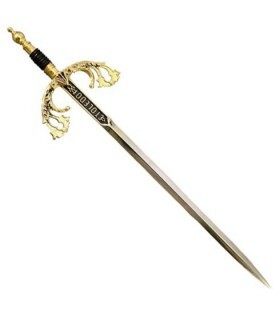 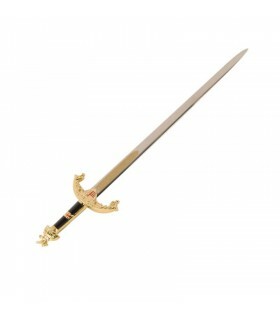 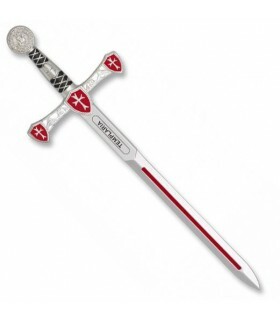 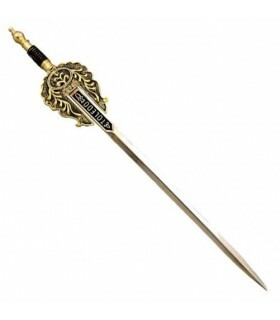 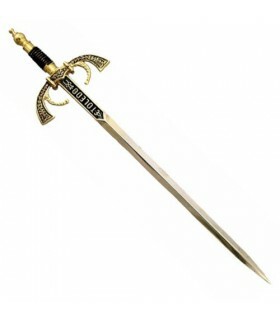 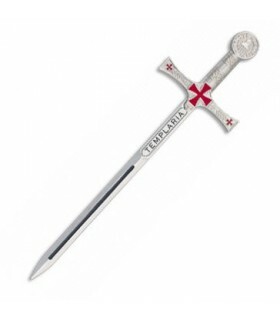 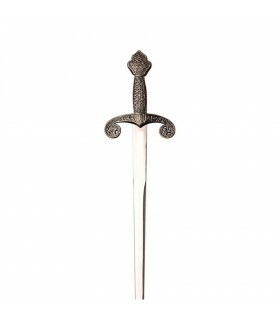 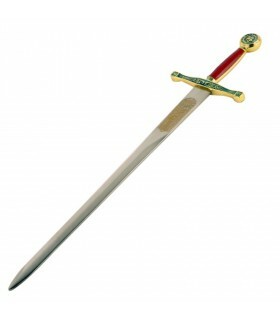 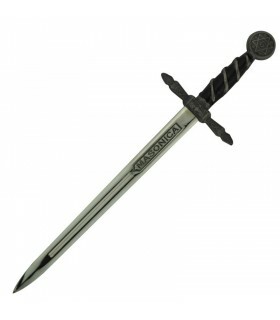 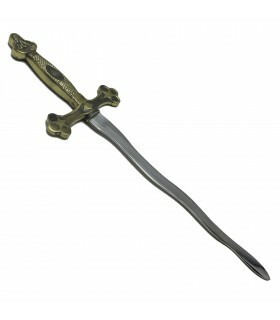 Alfonso X. Imitation letter opener sword Alfonso X in size of letter opener with stainless steel. 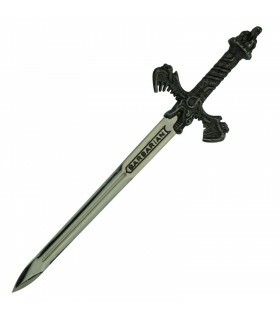 It's a nice touch to have in our office, or to give away. 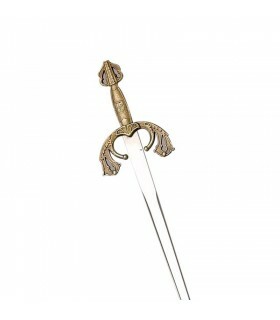 Abrecartas replica sword of Alexander the Great.